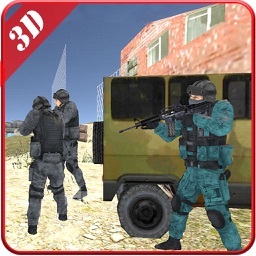 Let play the unique Special Base Attack 3D 3D games. 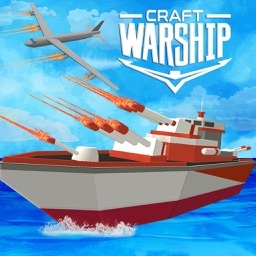 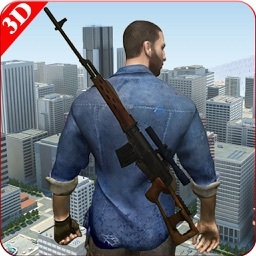 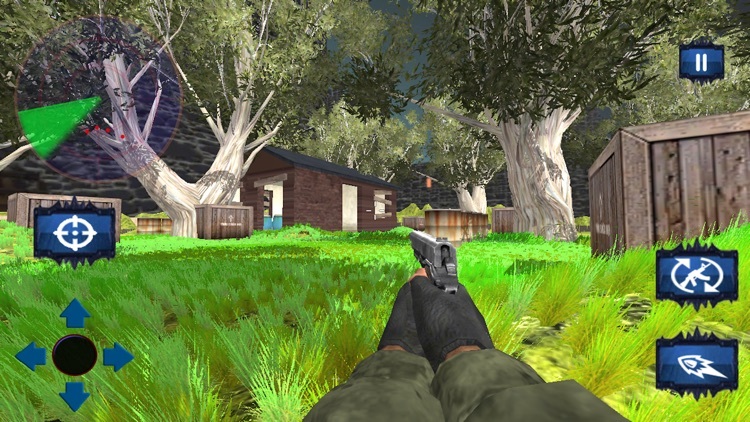 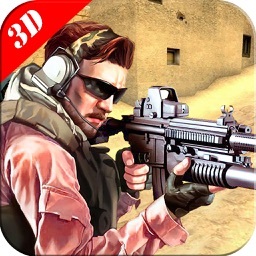 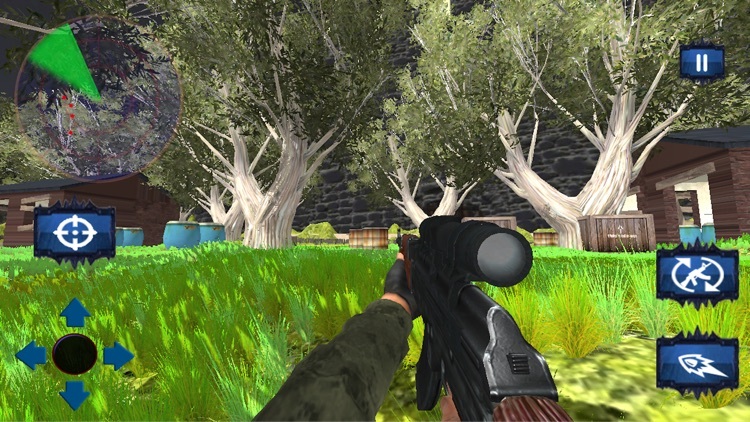 In this Shooting competition you are equipping with the latest new sniper rifles aiming at the enemies on the island. 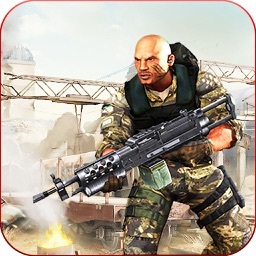 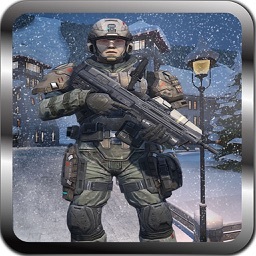 Commando has responsibilities to save the people life and war with enemies. 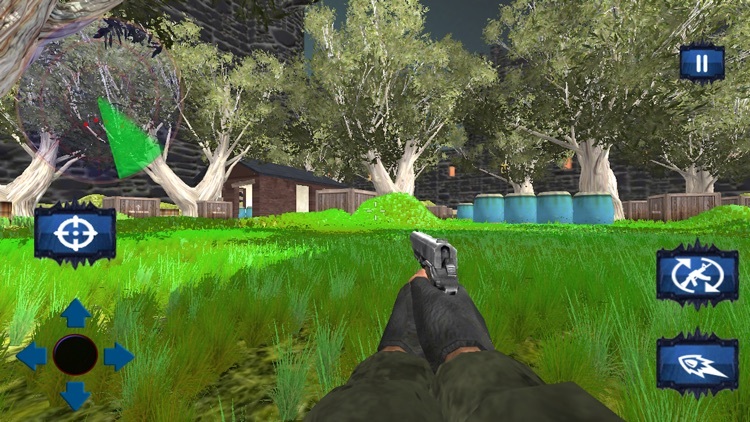 Destroy enemy camps and terrorist; Completely enemy killing and gun shooting based for fans of hot shooting with stylized graphics and realistic thrilling environments. 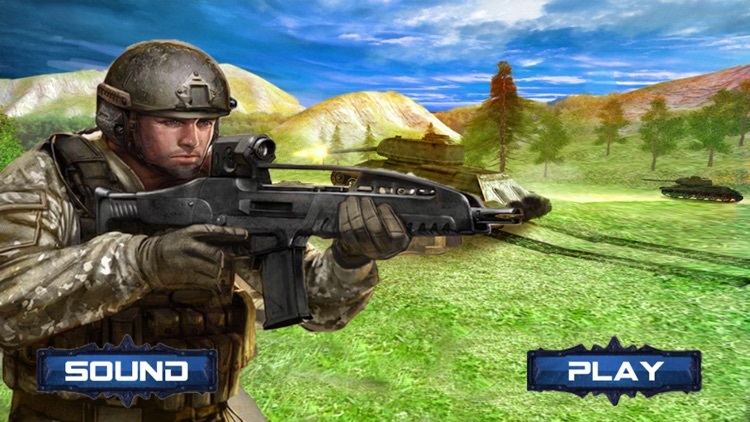 You can also feel the real amazing weapon shooting effective sound on this combat.